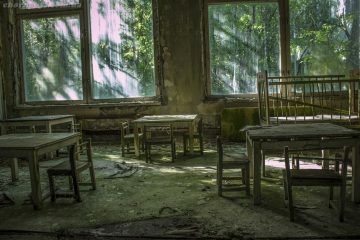 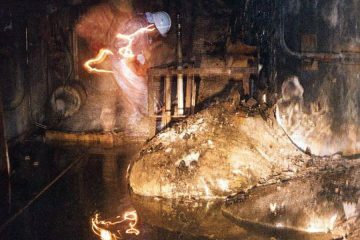 What is Pripyat on our photos? 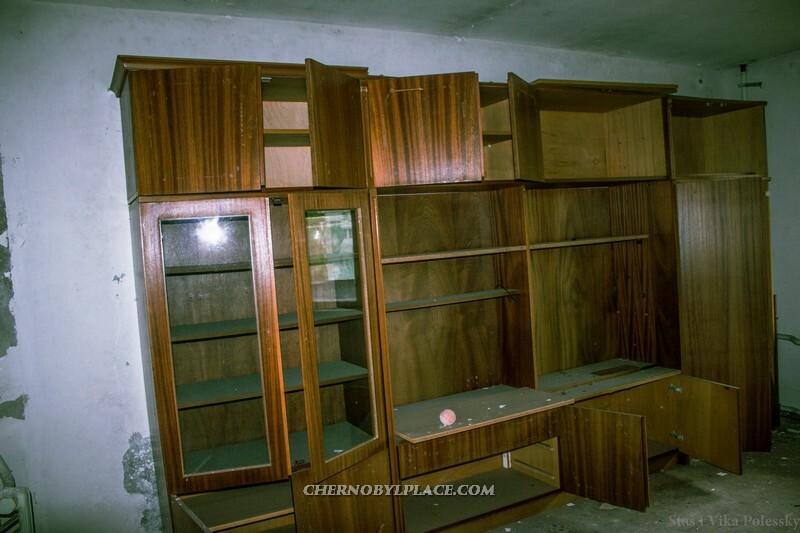 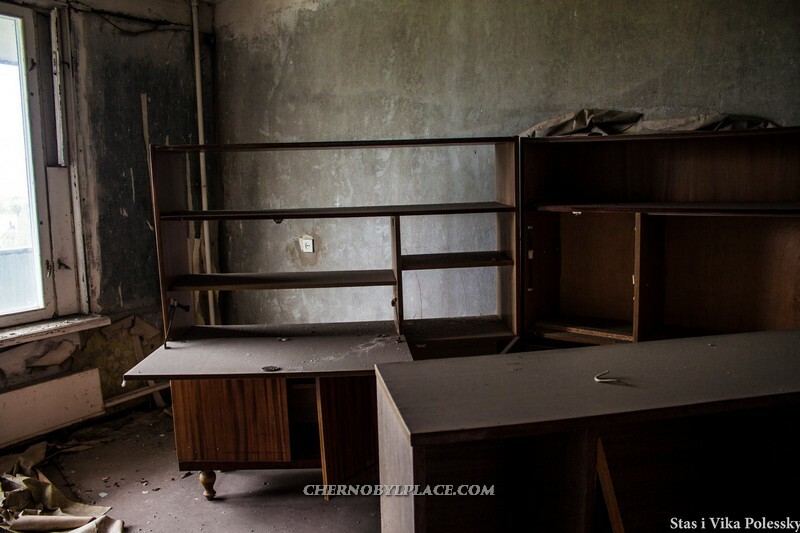 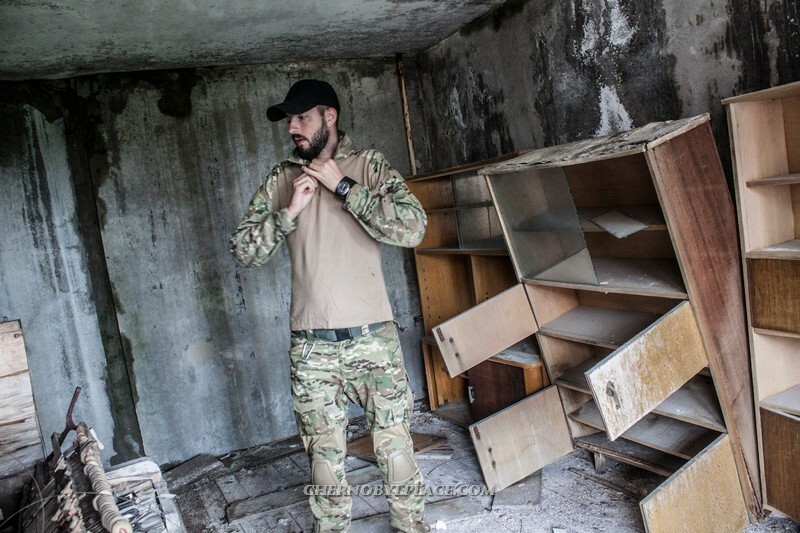 Walking in the apartments of Pripyat we found a lot of furniture. 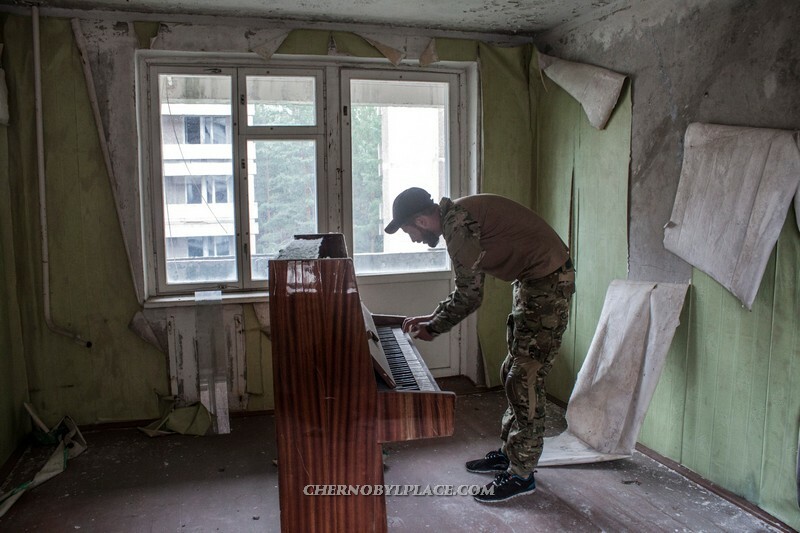 These are sofas, cabinets, beds, kitchen furniture and a piano. 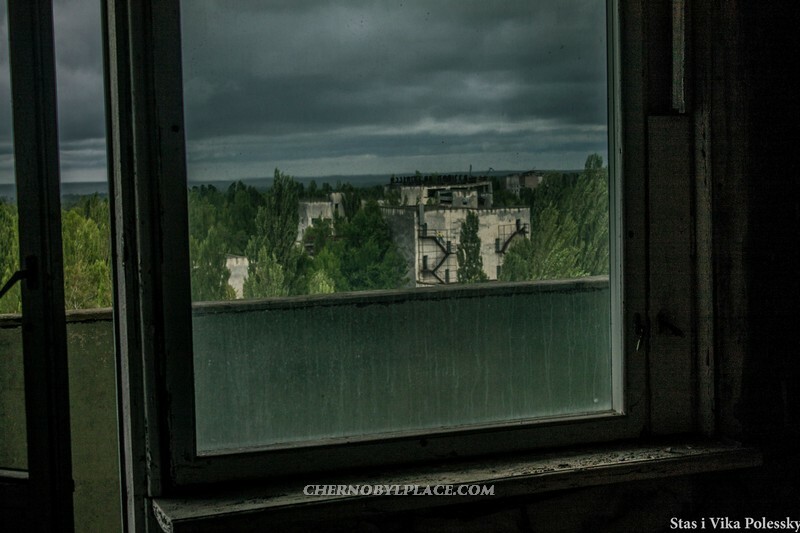 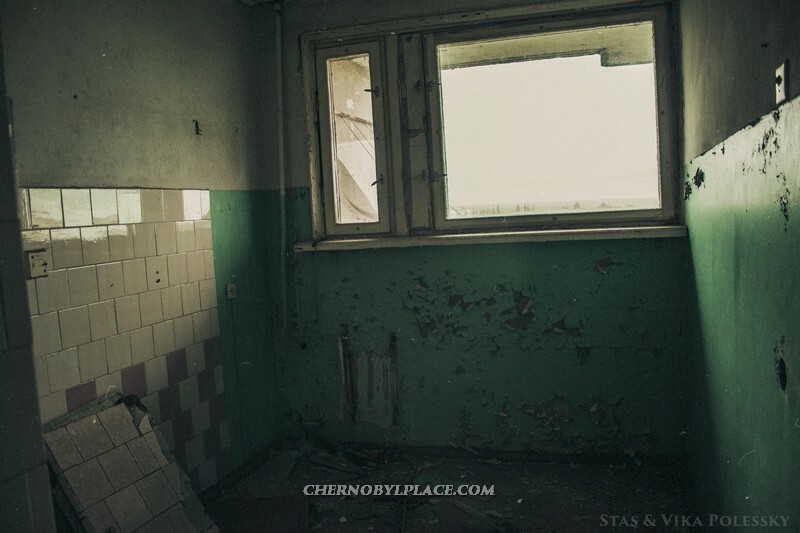 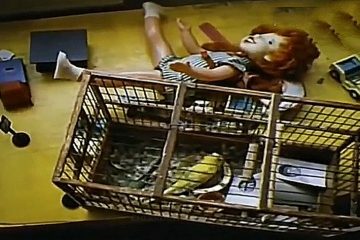 Who lived in the apartments of Pripyat? 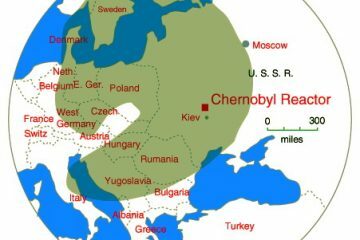 According to the last census conducted before the evacuation (in November 1985), the population was 47,500 people and 27 nationalities. 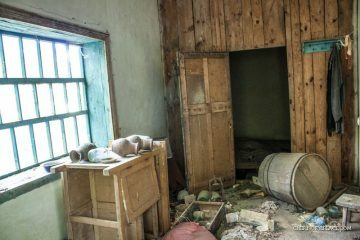 The annual population growth at that time was more than 1500 people, among which about 800 were newborns, and approximately 500-600 people – who came to permanent residence from different regions of the Soviet Union. 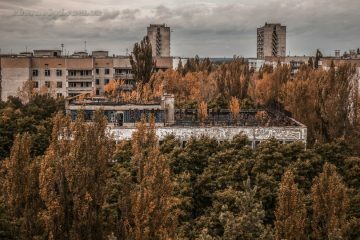 When did people quit the quartiles of Pripyat?